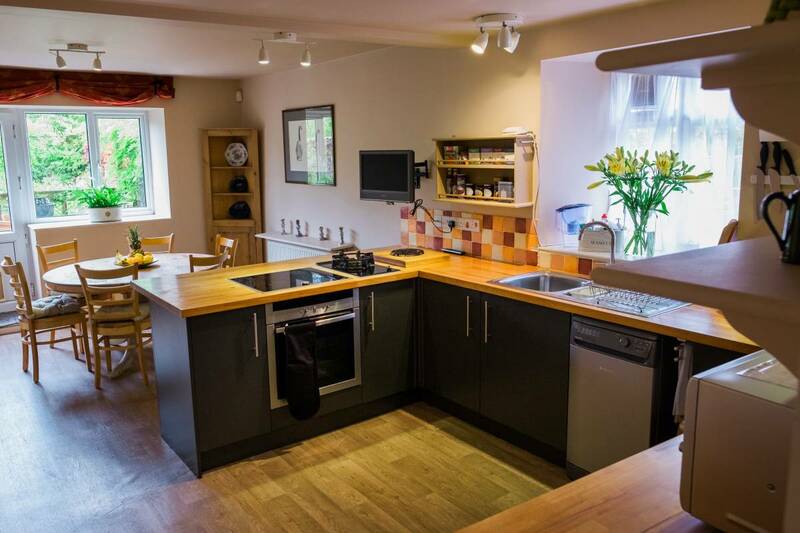 The house is let as a whole, sleeping up to 6 in 3 double bedrooms. 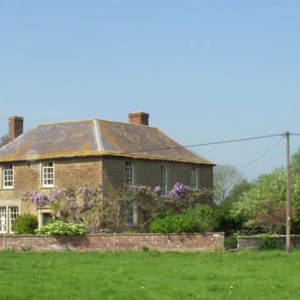 The upper part (2 floors) of the Georgian terraced building is on Bruton High Street. 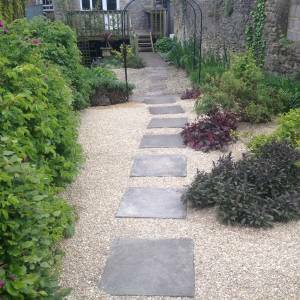 There are two private entrances, street and garden access, parking for one car. 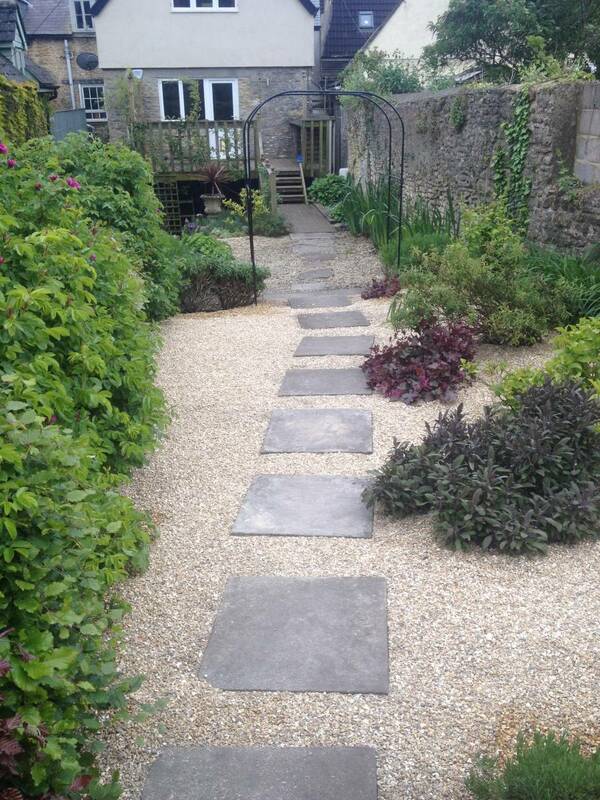 There are two private entrances, street and garden access, parking for one car. 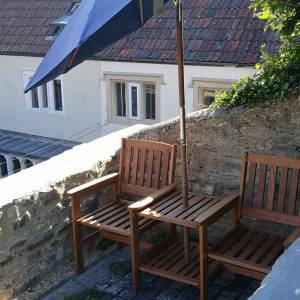 Bruton is an ancient town dating back to the 15th Century. 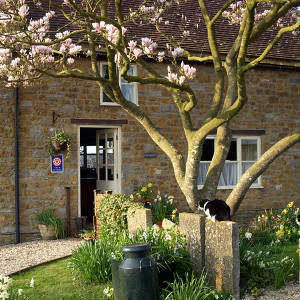 It is a thriving community steeped in history and tucked away in a green valley of the beautiful Somerset countryside. 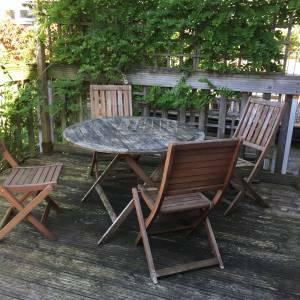 Bruton is approx. 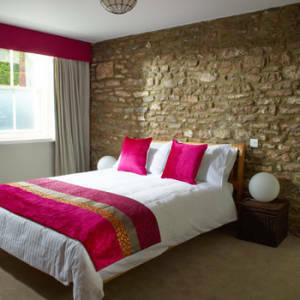 2.5/3 hours from London, 10 minutes north of the A303 via the A359, 35 minutes south of Bath and Bristol airport is approx. 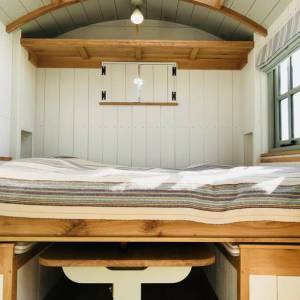 50 minutes away. 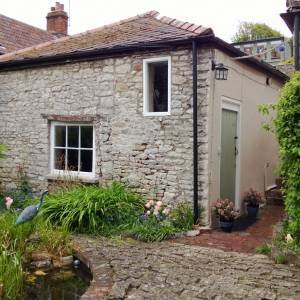 Castle Cary town and station is 15 min drive, main line train station to London, Paddington. 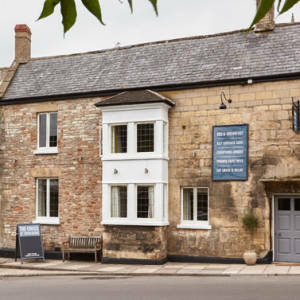 Nearby attractions – Hauser & Wirth gallery, Stourhead, Glastonbury festival, Kilver Court designer shopping, Bath & West West Showground, Wincanton Racecourse, Clark’s Village in Street. 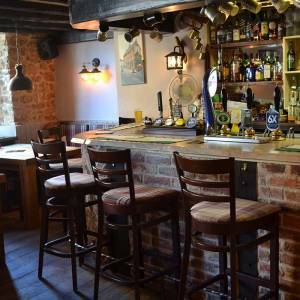 Many fabulous restaurants and excellent pubs. 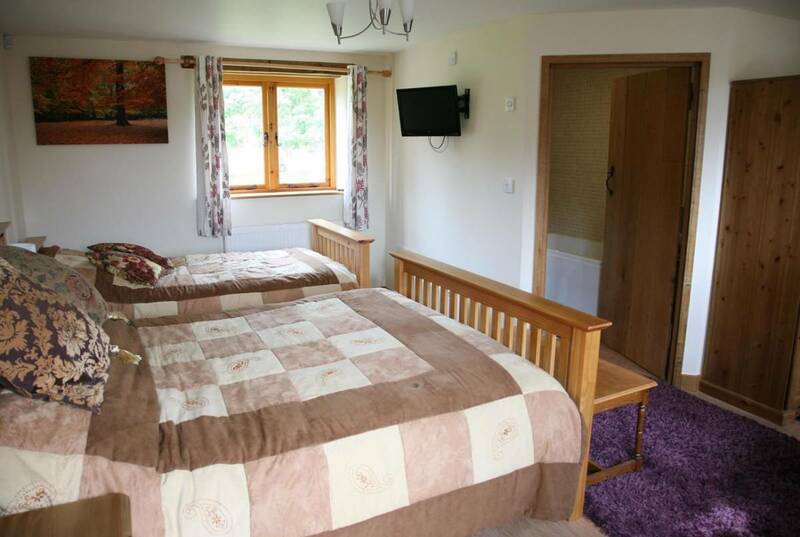 Self-catering cottage ; 2 bedrooms, 2 bathrooms. 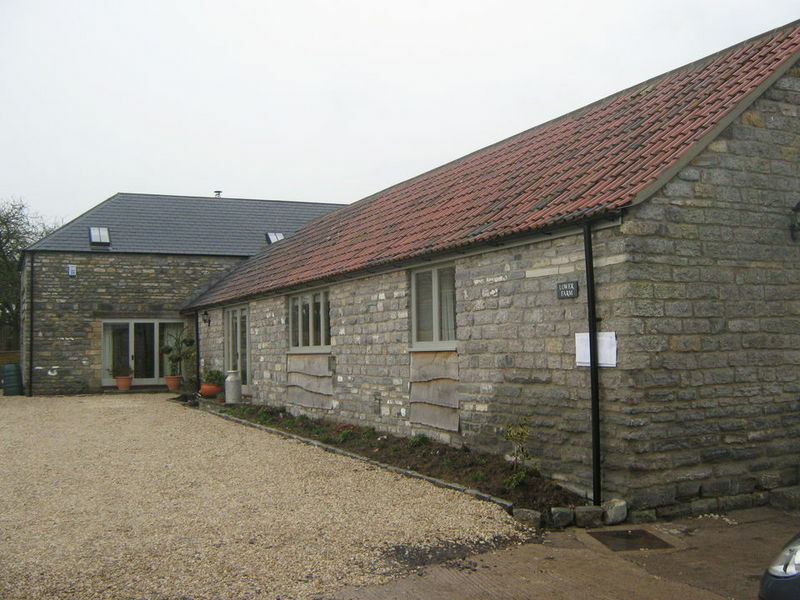 4 miles from the Bath & West showground, the Coach House at Boords Farm offers self-catering accommodation for up to 4. 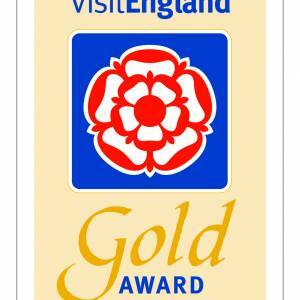 We welcome exhibitors, visitors and judges. 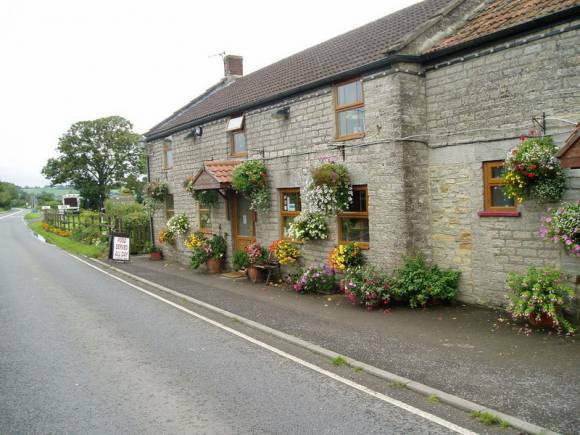 Excellent pub in the village. 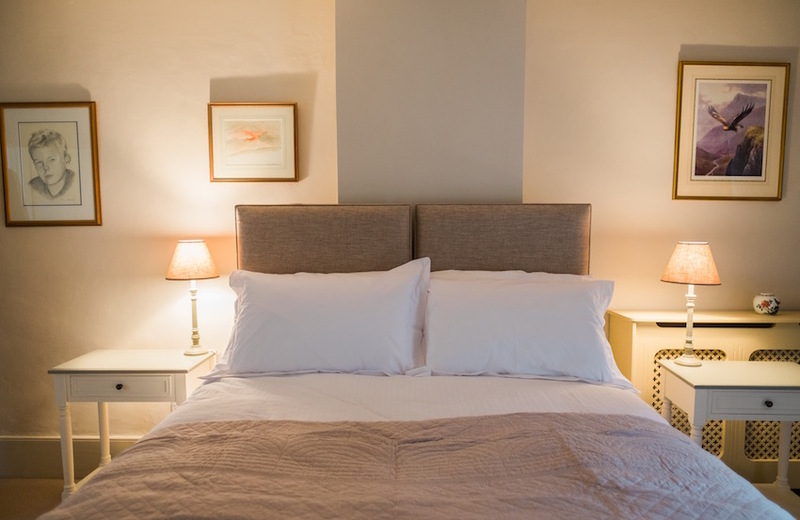 Flexible changeover date and short stays welcome. 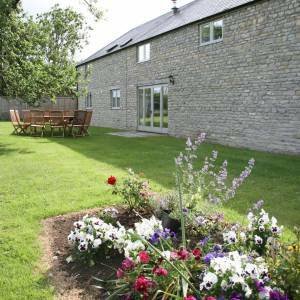 Clanville Manor accommodation is on a true working family farm. 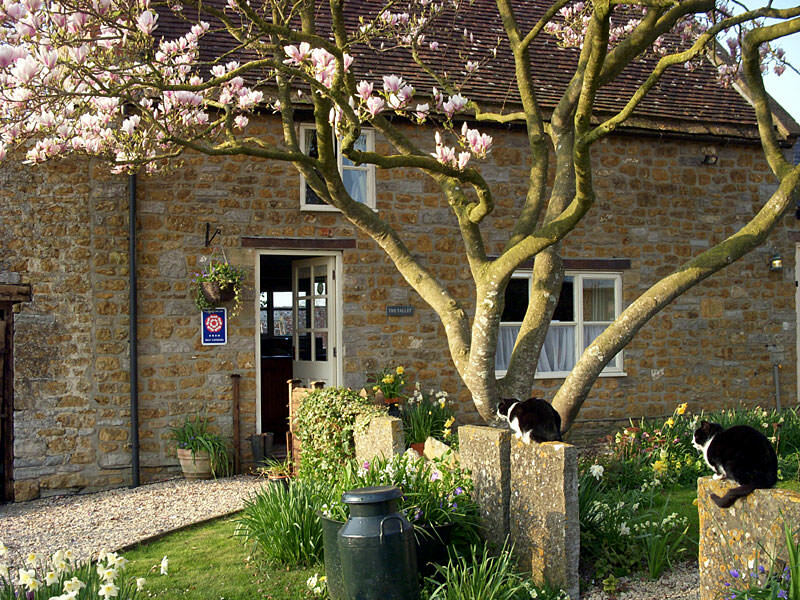 Robert’s family have farmed here since 1898 and Sally has been welcoming guests to their quality 4 star rated accommodation since 1996. 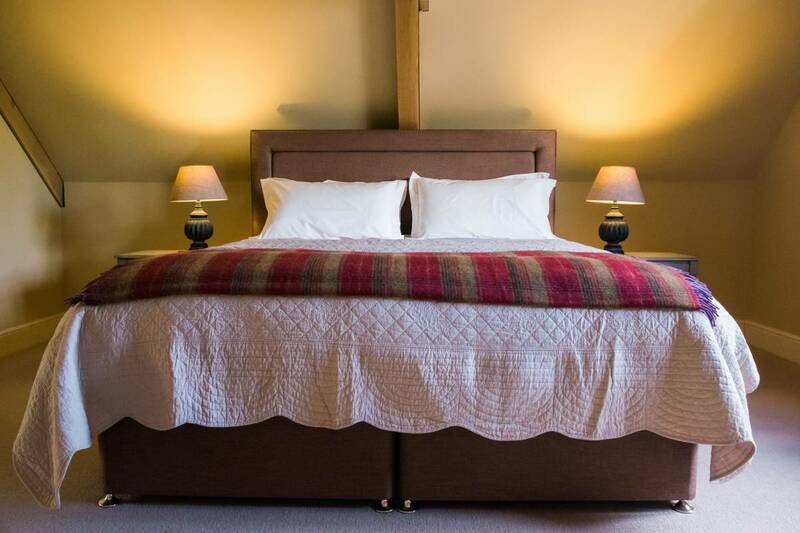 Situated only 5 miles from the Bath & West showground, 1/4 mile from the road and with ample off road parking, it’s ideal for exhibitors or visitors. 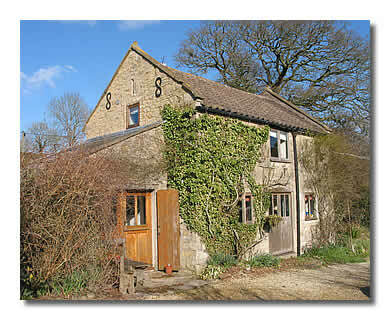 Self-catering is offered in a stone cottage, sleeping 4/5 and a bungalow sleeping 6. 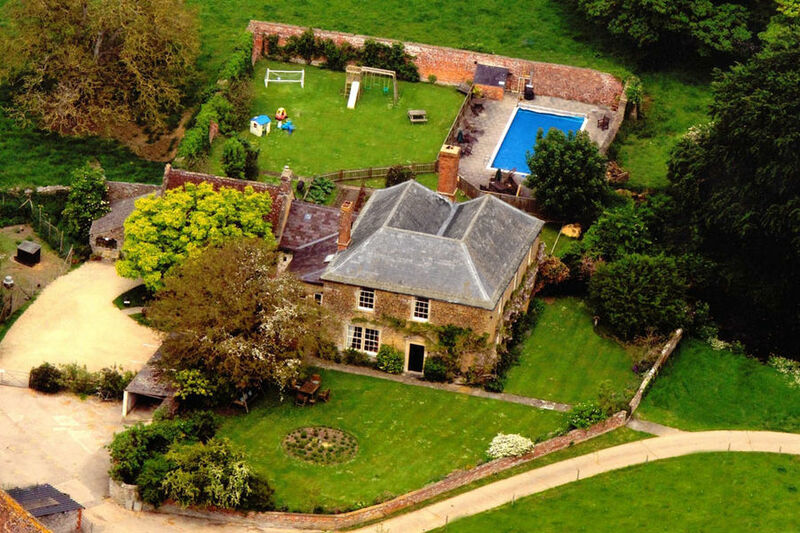 Both properties are child friendly. 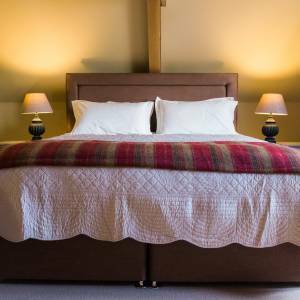 See our website for full details, availability and online booking. 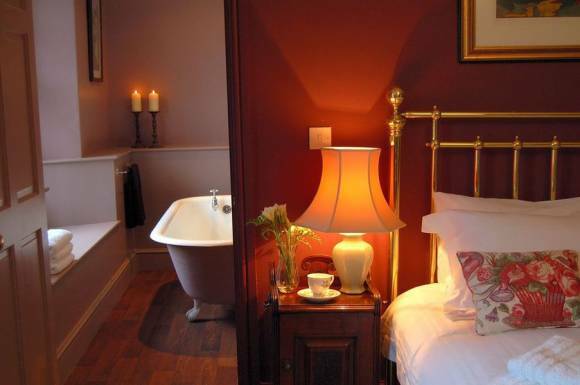 This 15th century building was transformed into a luxurious bed and breakfast in 2014. 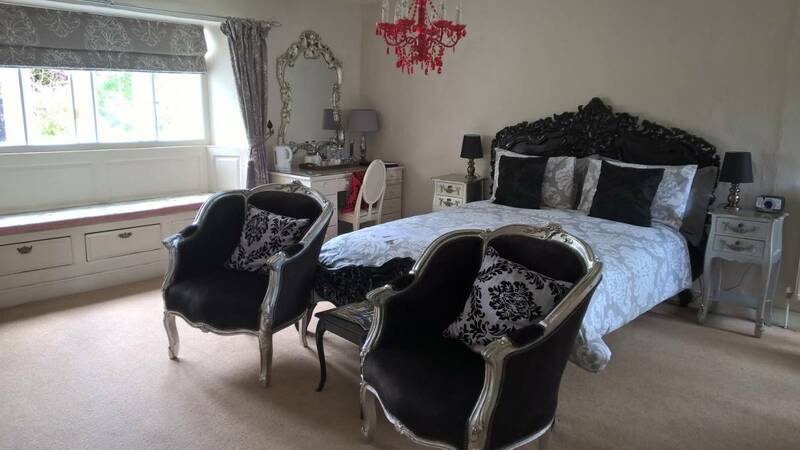 All 5 bedrooms are en-suite and most have king size beds. 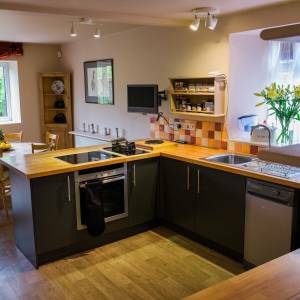 Two of the rooms are ideal for families and one has its own kitchenette making it ideal for self-catering. Located in the pretty village of Croscombe, it’s just a short stroll to the award-winning village pub and shop. 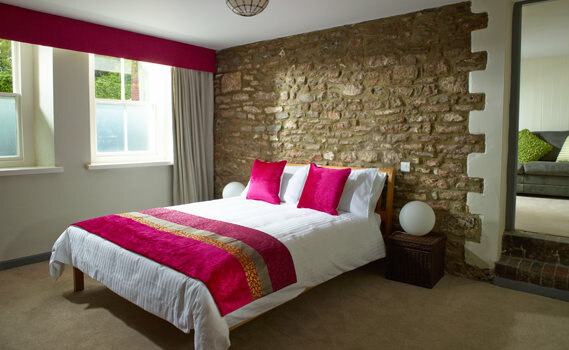 The Bath and West Showground is a 12 minute drive away. 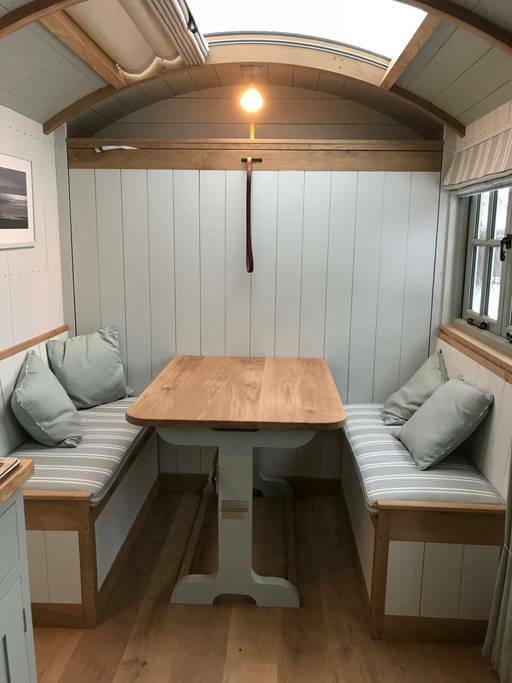 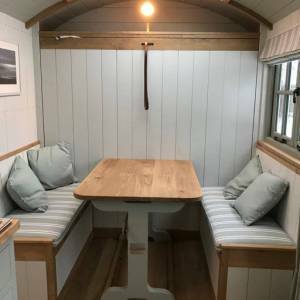 The hut is an elegant and cosy space, ideal for a couple. 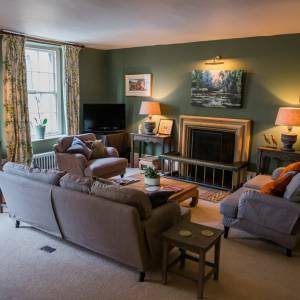 There is a wood burner and a plentiful supply of logs on hand to keep you warm. 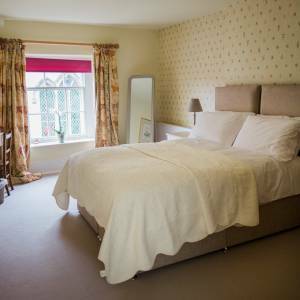 The hosts will leave you in peace while you stay but will be available if you need any help or information. 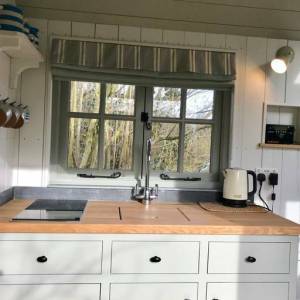 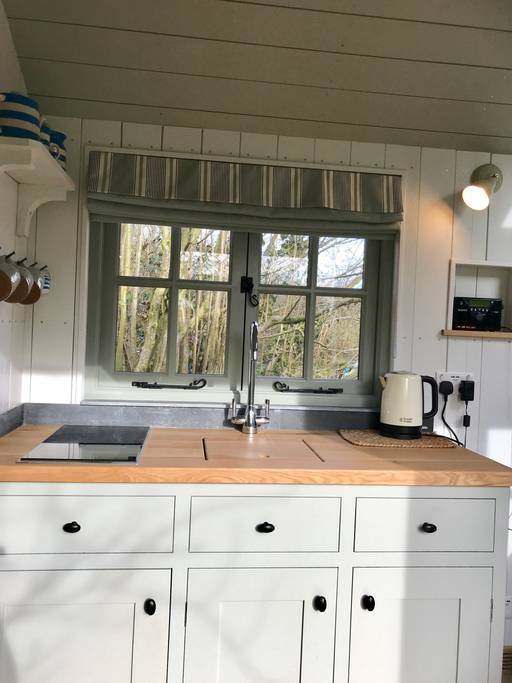 Along with the essentials such as towels, bedding, cooking utensils, the hut also features Wifi, free parking, microwave, fridge and bbq. 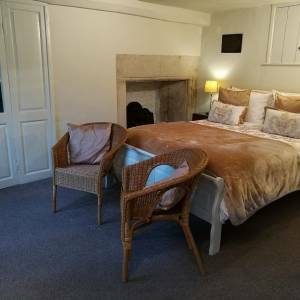 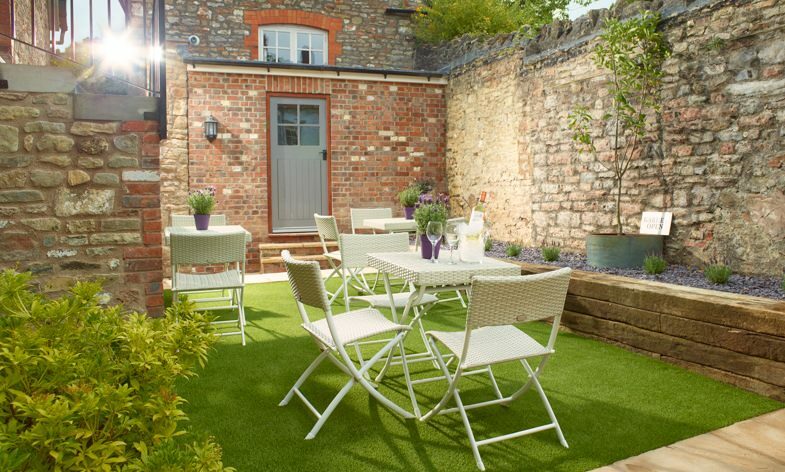 Set in the picturesque historical market town of Castle Cary town centre, this quaint 15th-century inn is 5 miles from The Bath and West Showground and 13 miles from Glastonbury Abbey, the legendary burial place of King Arthur. 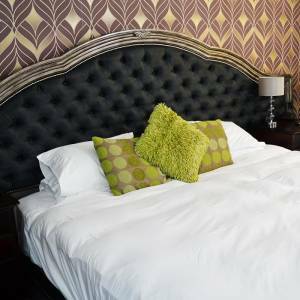 Featuring modern home-style decor, the airy rooms offer free Wi-Fi, TVs, and desks, as well as tea and coffee making facilities and en suite bathrooms. 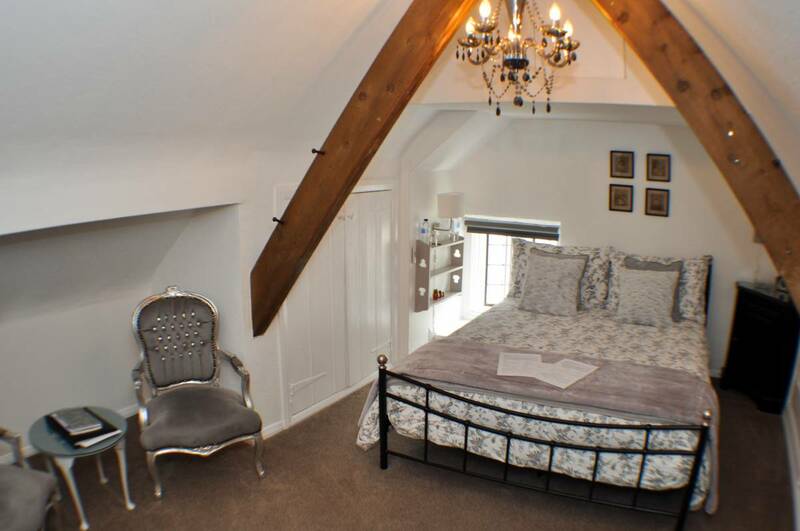 Some rooms have original wood beams, and 1 has a 4-poster bed! 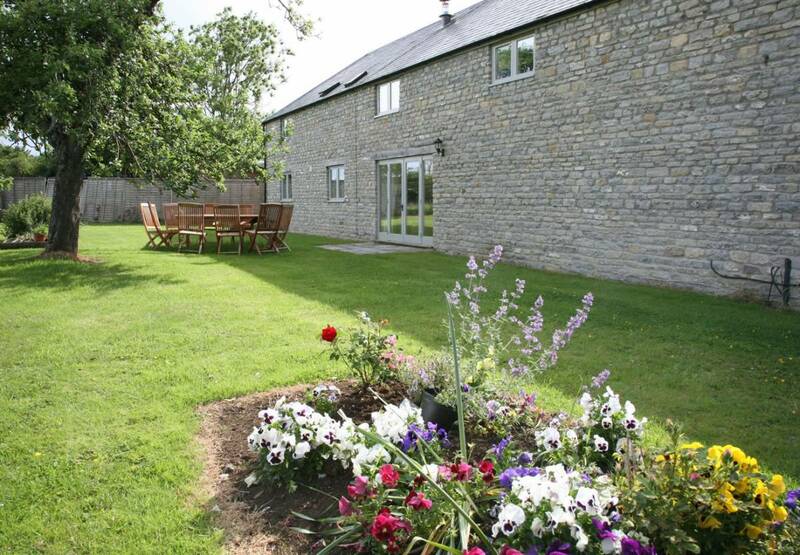 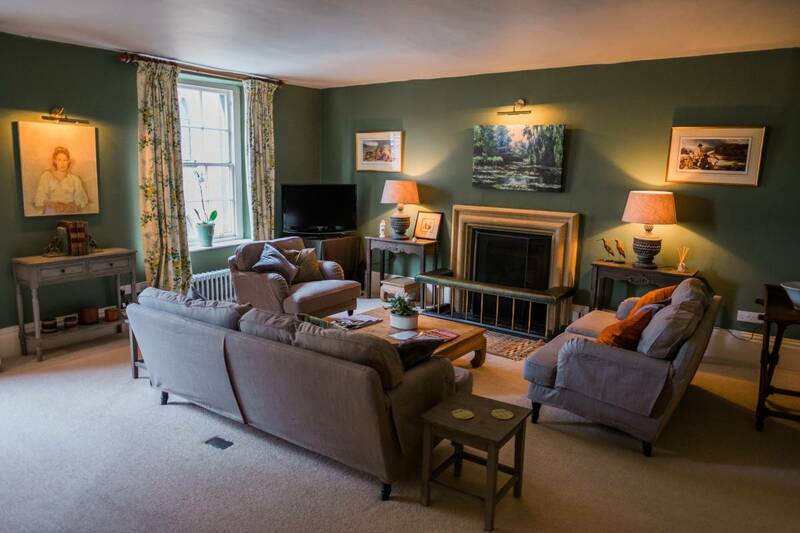 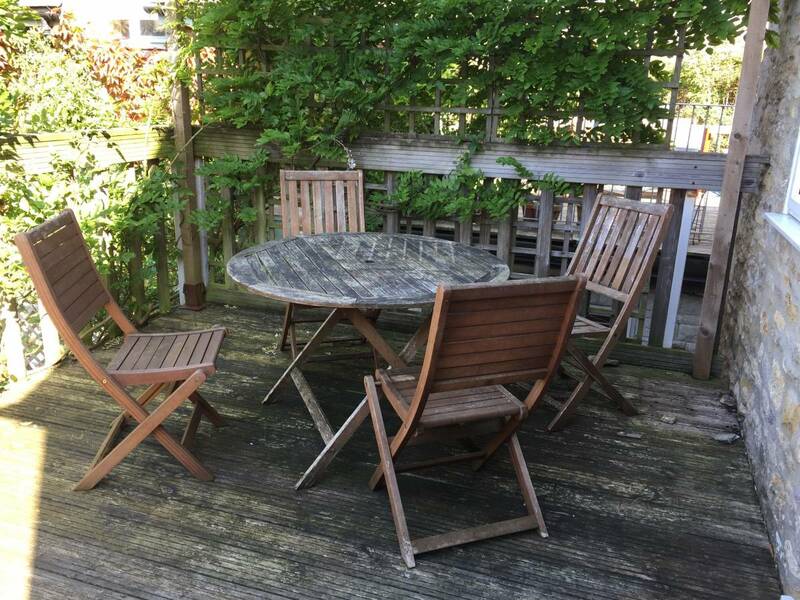 AA 4* Longbridge House B&B and Holiday Cottage are set within the nearby town of Shepton Mallet, making it a great base for days at the Royal Bath & West Showground which is only 3.5 miles away. 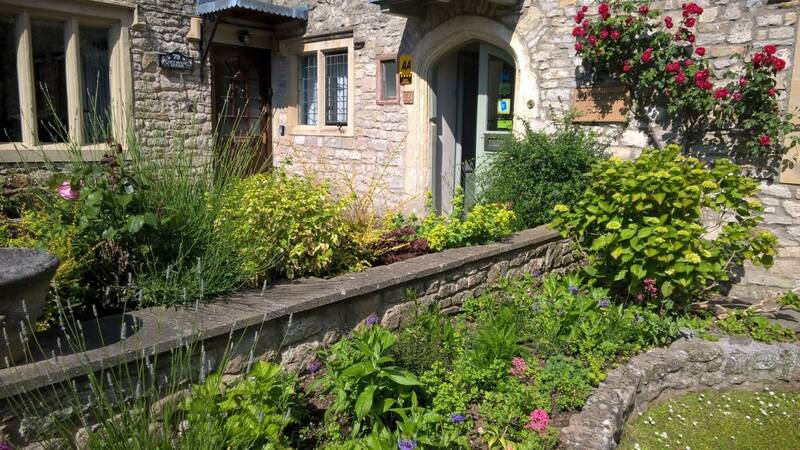 It is also very close to Wells, Glastonbury, Cheddar Gorge, Wookey Hole, Longleat and Bath. 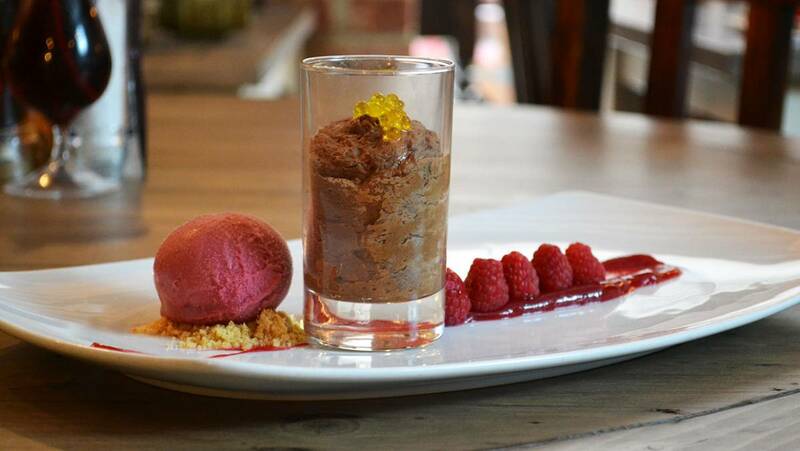 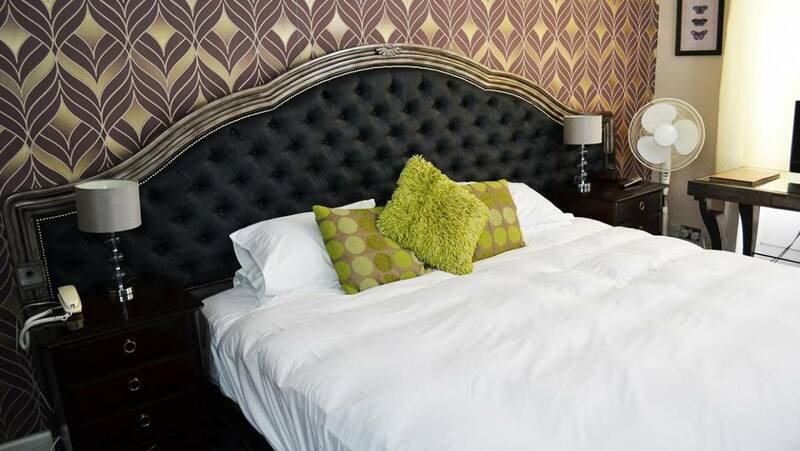 It is a 2 minute walk away from the town centre and is very close to a number of great places to eat out. 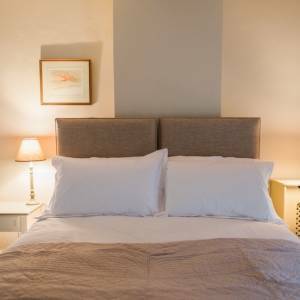 Available for single nights or longer stays, we have 3 beautifully appointed rooms and a cute stone self-catering cottage which sleeps 2. 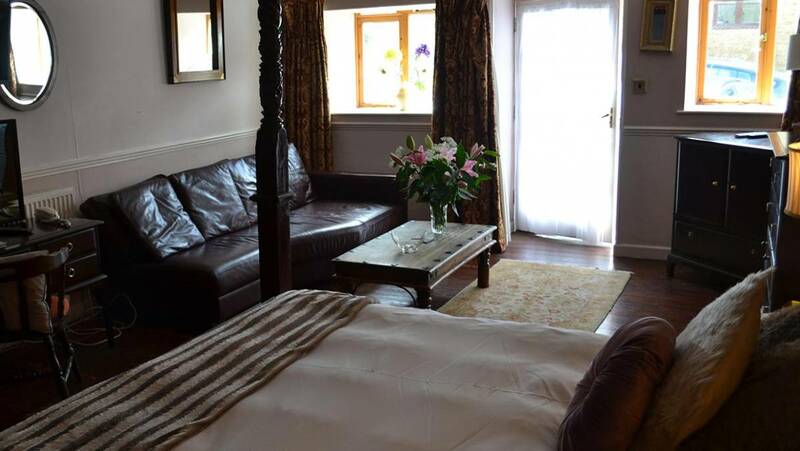 Our aim is to make your stay as enjoyable as possible whether you are chilling on holiday or here on a business trip. 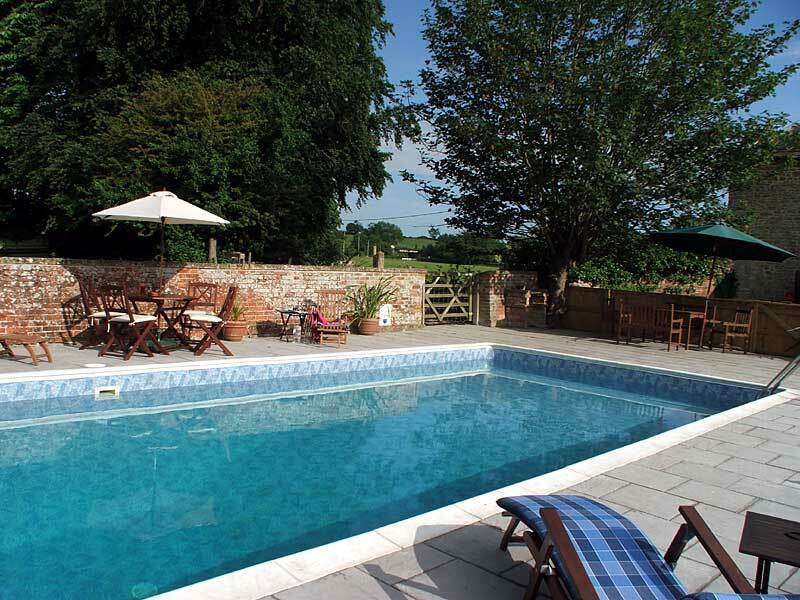 Lower Farm Lottisham is set in the heart of Somerset with lots of nearby attractions, and places to eat and drink. 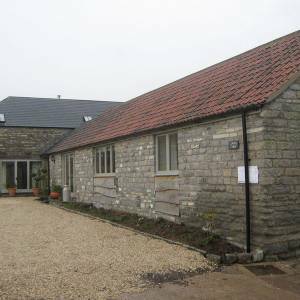 Situated on a working farm in rural Somerset, this recent barn conversion maintains much charm and is an ideal base for visiting the Royal Bath & West, Wells Cathedral, mystical Glastonbury and other West Country attractions. 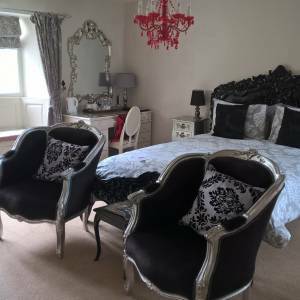 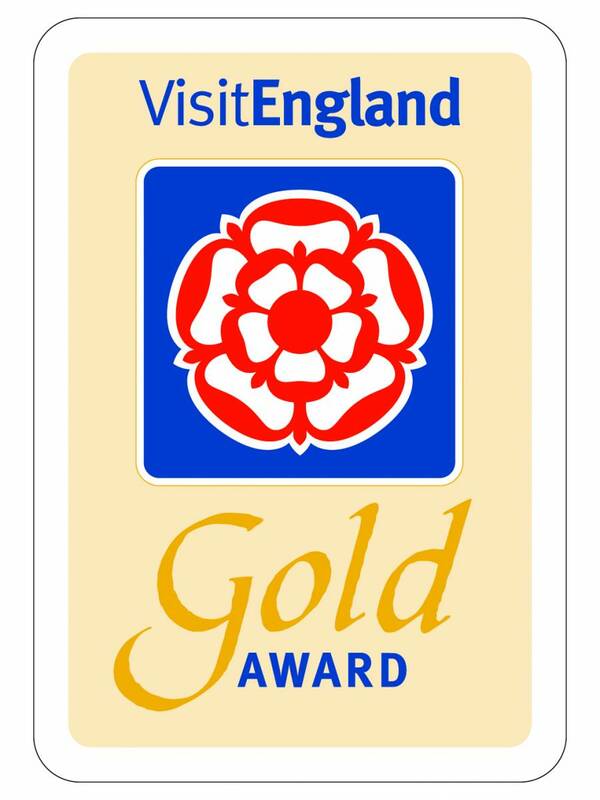 Available for single nights or longer stays, the room is very spacious, with flexibility, privacy and excellent value for money along with the quality of decor and furnishings which have gained our B&B a 4 star AA rating. 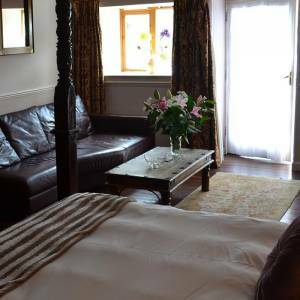 Our aim is to make your stay as enjoyable as possible, whether you are in the area on business or on holiday. 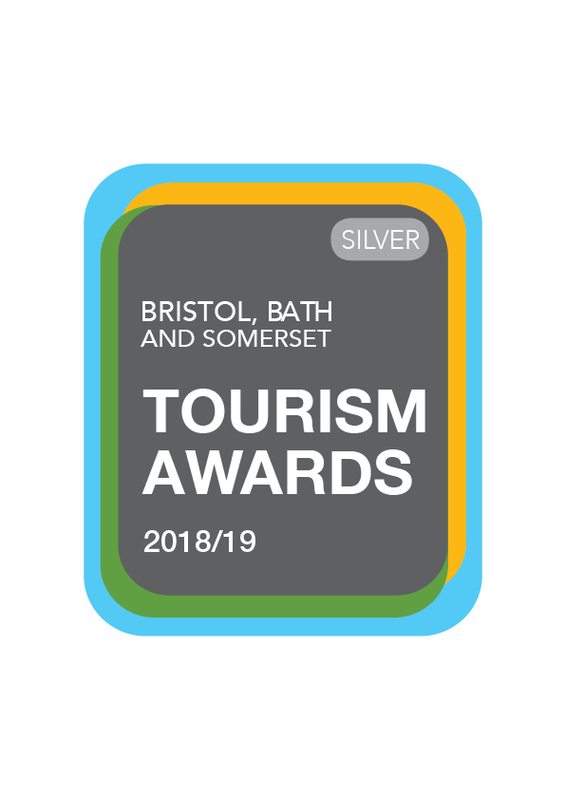 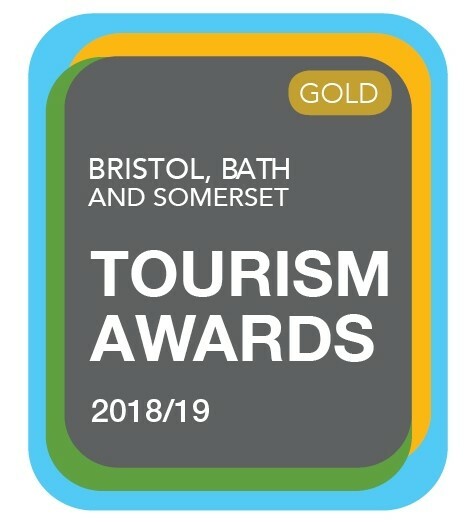 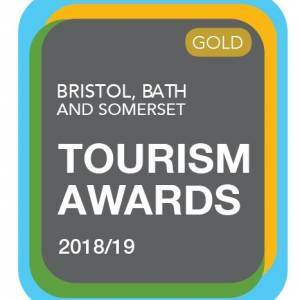 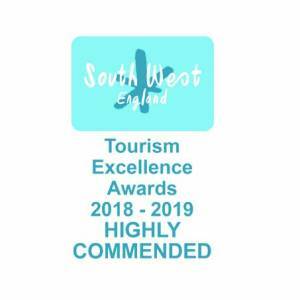 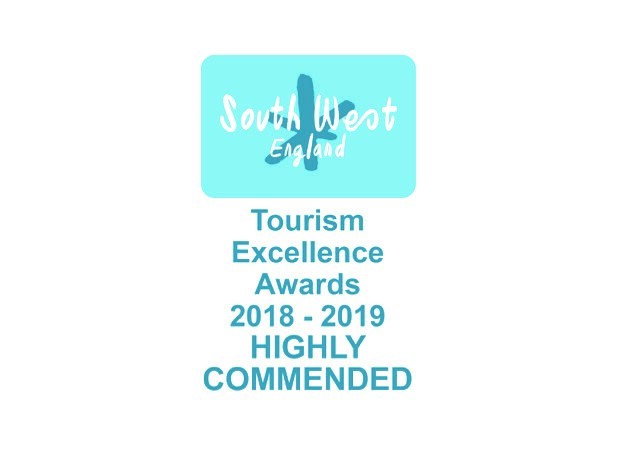 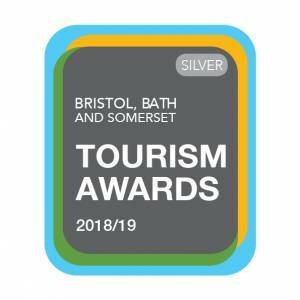 This spacious but cosy Inn offers 5, 4 star, en suite rooms and the best award winning food and drink that Somerset and the south west have to offer. 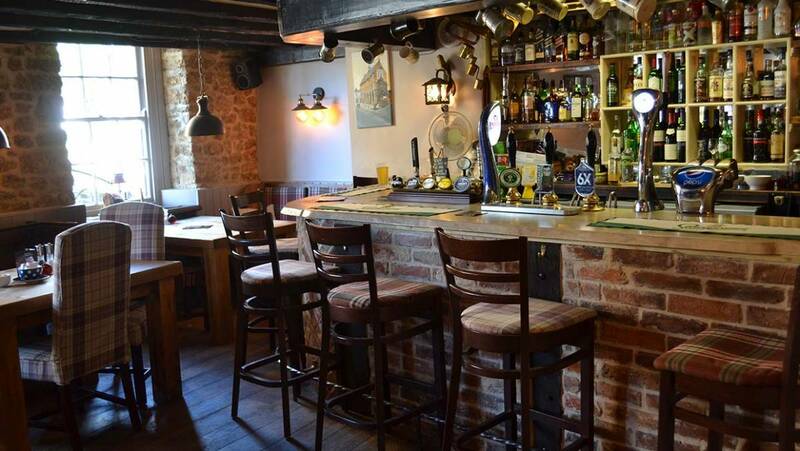 The pub is cosy yet contemporary inside with real fires and real ale to be enjoyed. 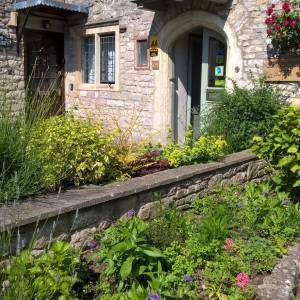 Oakhill village has an abundance of public footpaths and bridle ways and we have a great collection of ordinance survey maps for the walking enthusiasts amongst you. The pub has its own car park that is situated 20 yards before or after the pub itself (depending on which direction you’re travelling in) on the A367. 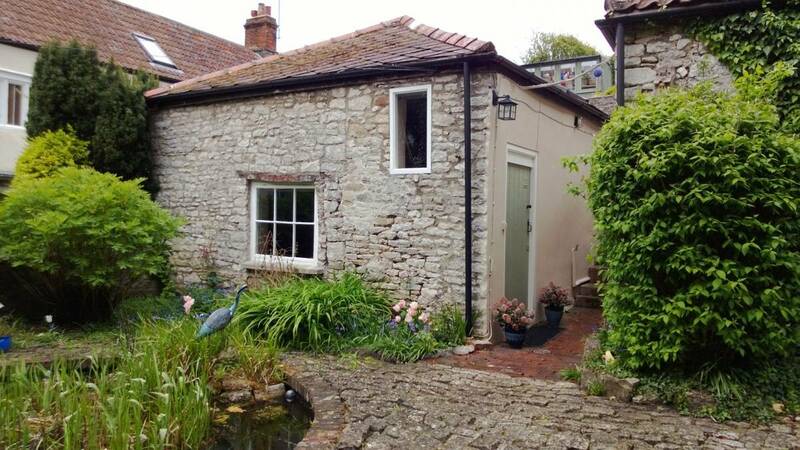 If that is full there is plenty of parking along the High Street. 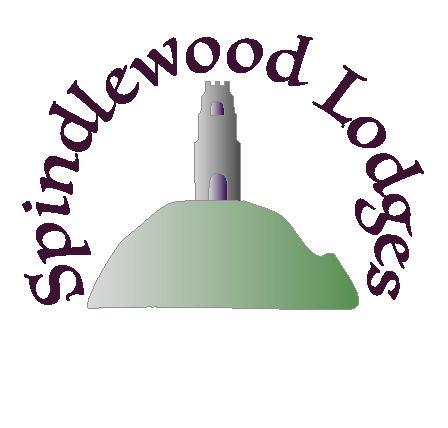 For the best rates call us directly and speak to one of our team. 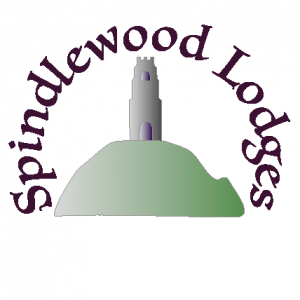 Spindlewood Lodges is a small park of just 7 log cabins set in 10 acres of pasture, woodland and orchards with stunning views of the surrounding countryside and Glastonbury Tor. 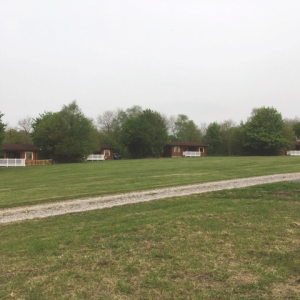 The lodge park is less than 4 miles from the Bath & West showground and is an ideal location for those people who want to experience the peace and quiet the countryside has to offer, with your own outdoor space. 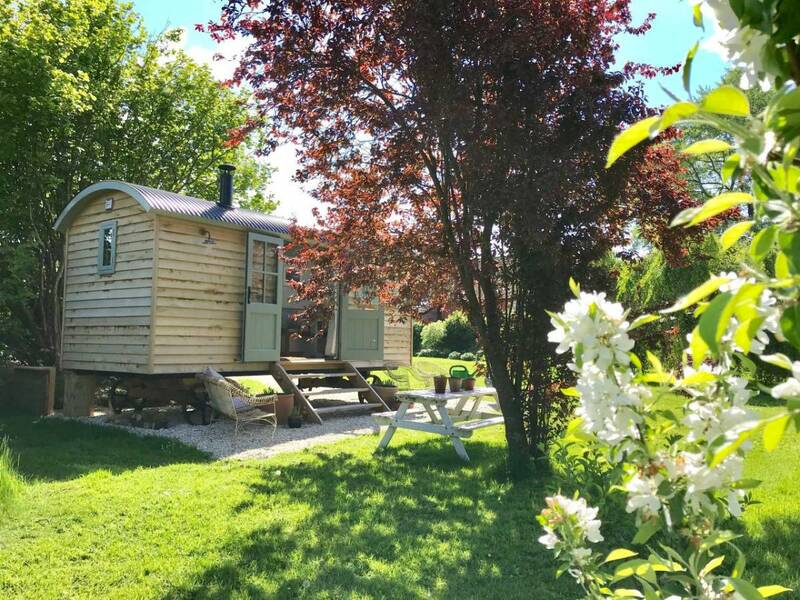 Your log cabin holiday accommodation is a 2 bedroom traditional Scandinavian log cabin, which is warm and comfortably furnished making it a joy to be in either during the summer or winter months. 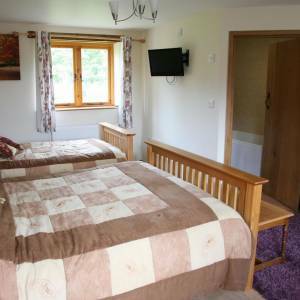 The self-catering accommodation is fully equipped with everything you require for your self-catering log cabin holiday. 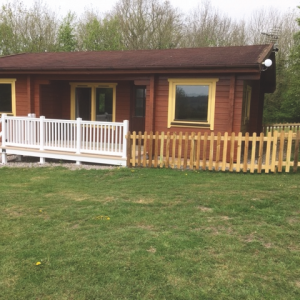 Each holiday lodge has TV, Radio and free Wifi, a sheltered veranda as well as its own picnic area complete with table. 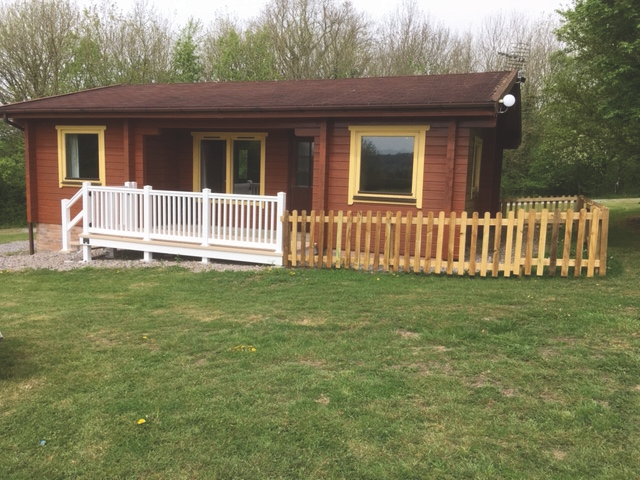 The grounds of the holiday lodges also offer children a large and safe area in which they can play ball games etc., you may be lucky enough to catch a glimpse of the wildlife which surrounds the holiday lodges. 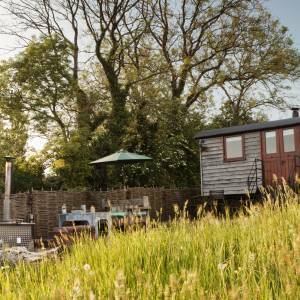 Badgers, deer, owls, kestrels, buzzards and woodpeckers are often seen by visitors during their stay. 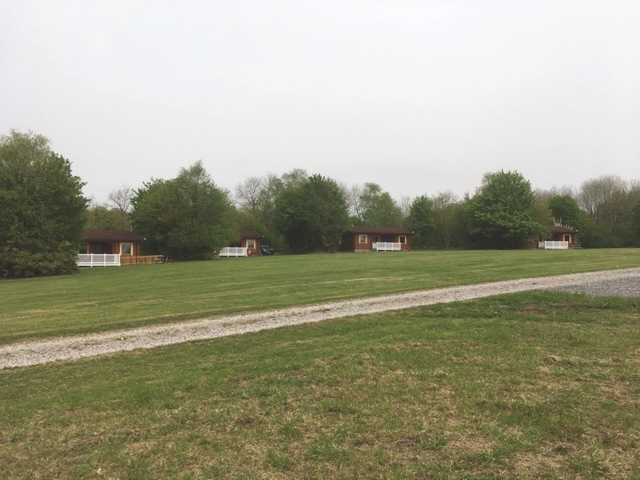 Three of the lodges are pet friendly with a secure paddock to the side, there is also a dog walk area where you can let your dog off the lead. 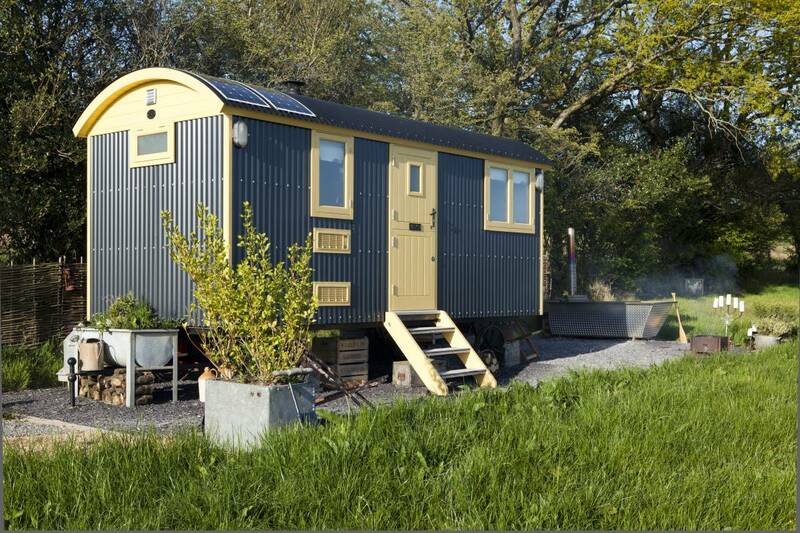 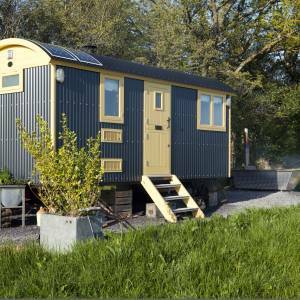 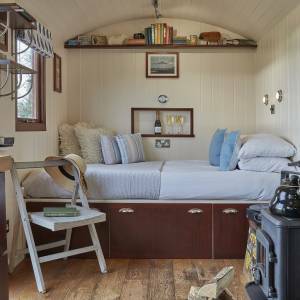 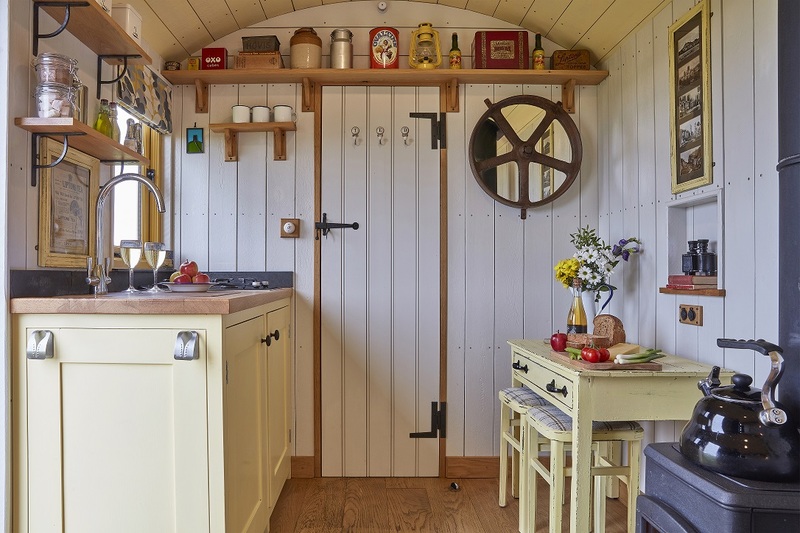 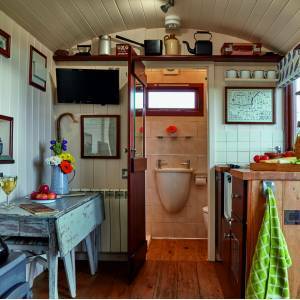 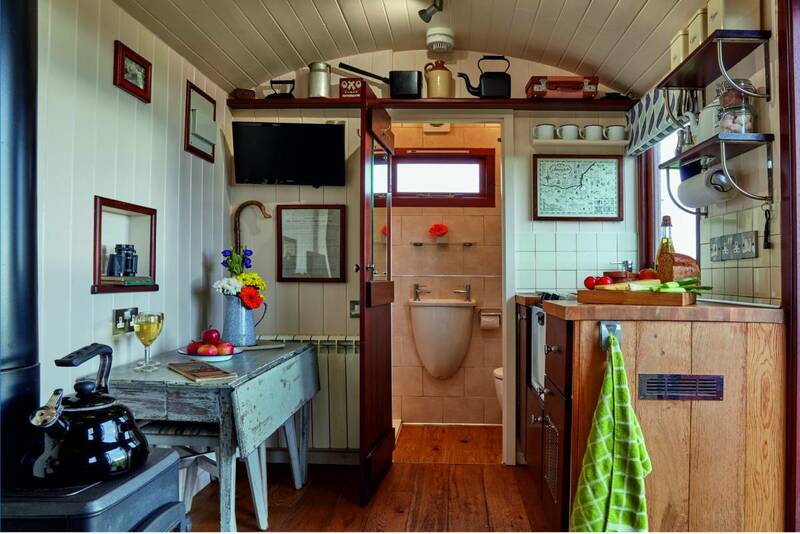 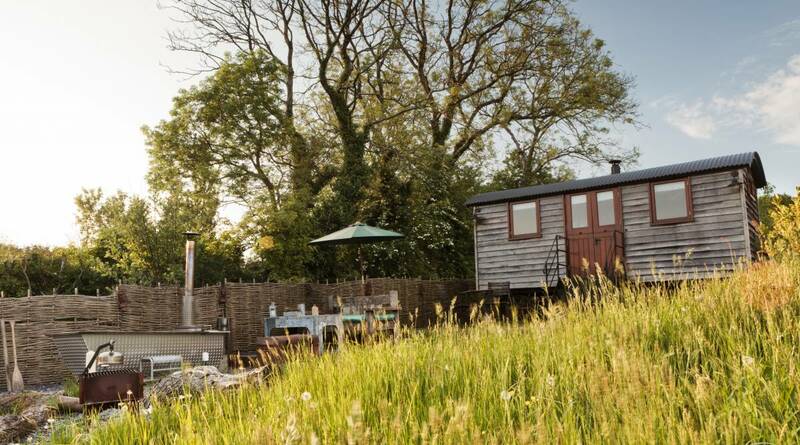 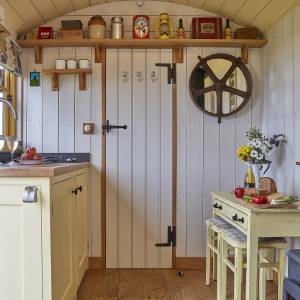 Tor View Shepherds Huts are likely to be Somerset’s best-kept secret, until now. 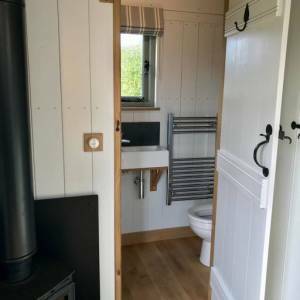 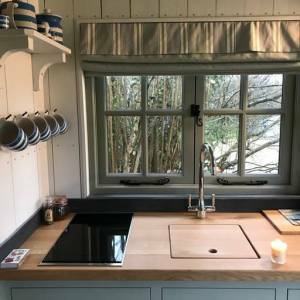 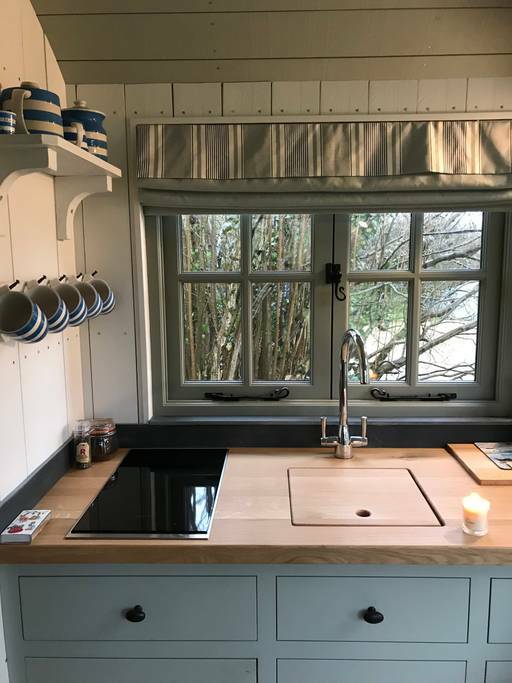 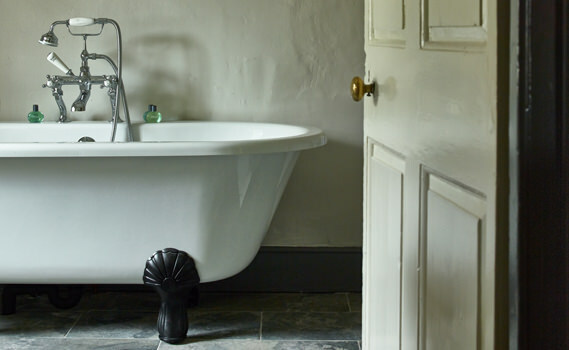 Perched high up on the Mendip Hills overlooking Glastonbury Tor in the distance and only a 10 minute drive from the Bath and West show ground, there’s no sign and no doorbell. 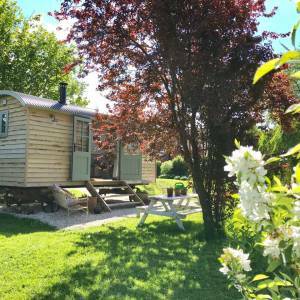 You can only get to the Huts after receiving an e-mail with your special code and directions. 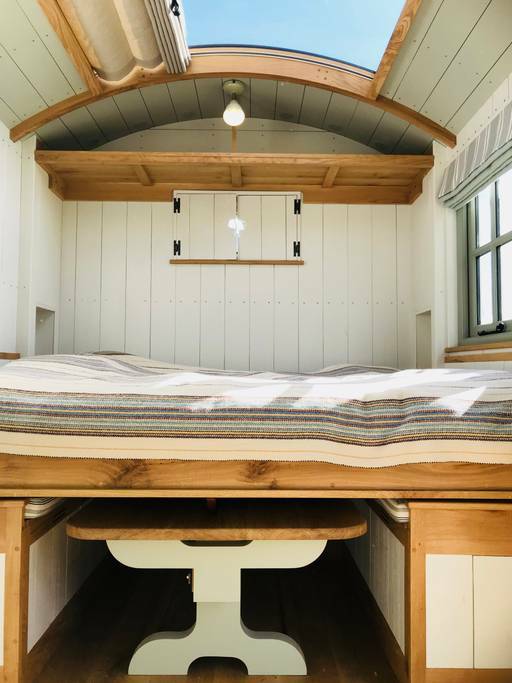 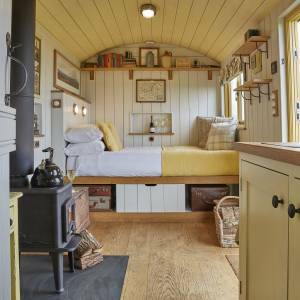 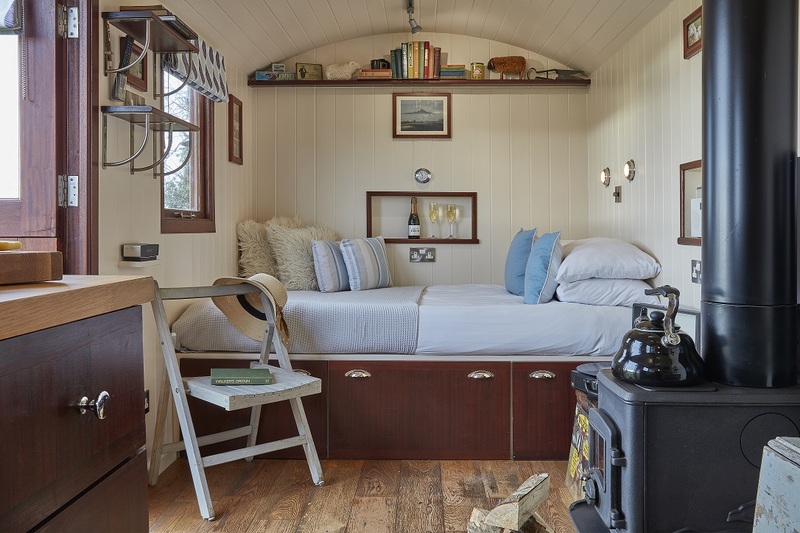 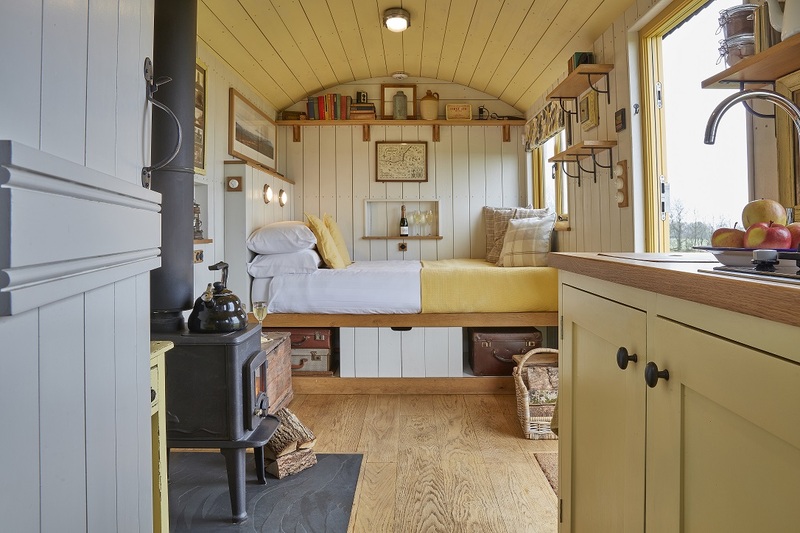 Lovingly handcrafted and designed to inspire, every feature adds to the feeling of exclusive luxury glamping. 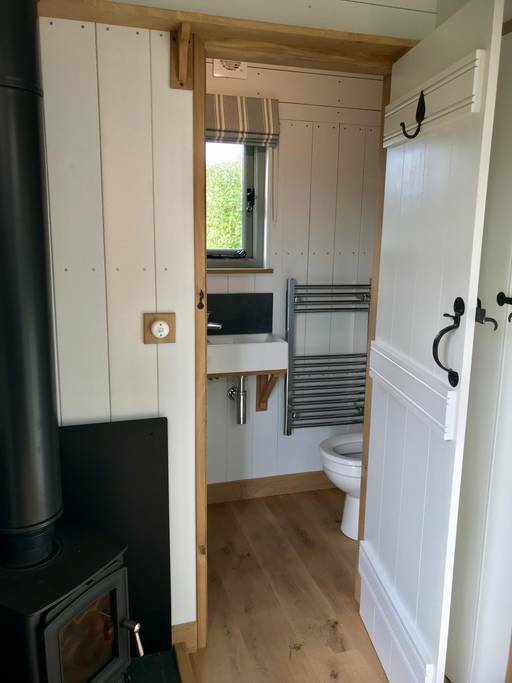 The huts include absolutely everything and the clever design means that it feels surprisingly spacious ingenious planning ensures that it all packs away neatly. 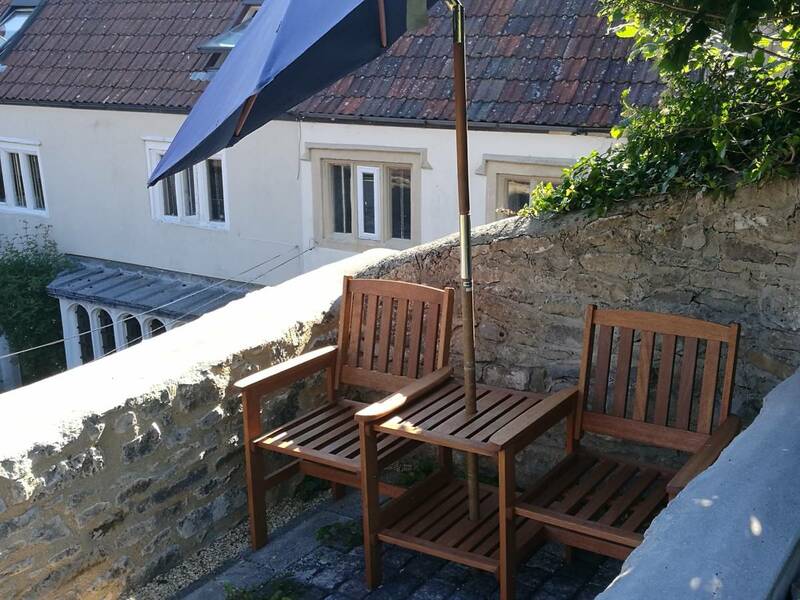 Last but not least the views are stunning. 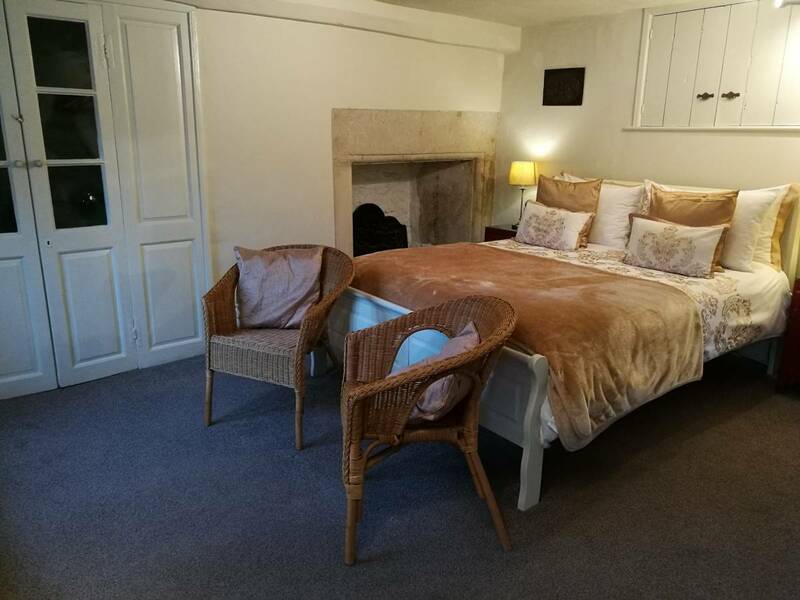 A 200 year old traditional country inn situated on the A37 Fosse Way between Shepton Mallet and Yeovil, offering bed and breakfast accommodation in two twin bed en-suite rooms. 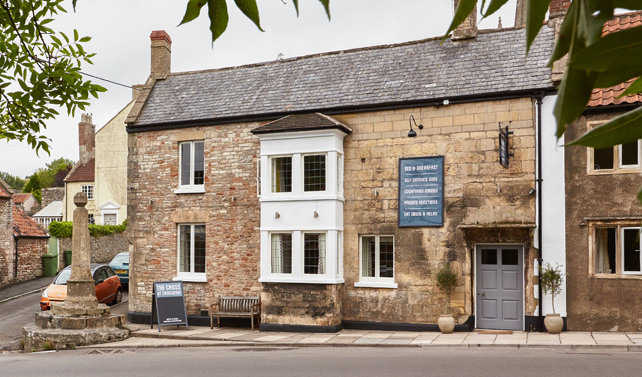 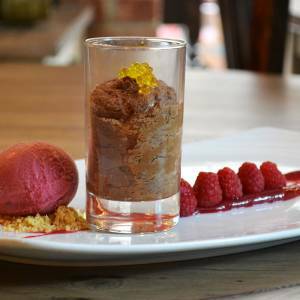 The inn also provides good quality pub food served between 12 – 3pm and 6 – 9pm together with tea and coffee throughout the day, all of which can be served in our bar, restaurant or the large beer garden to the side of the property. 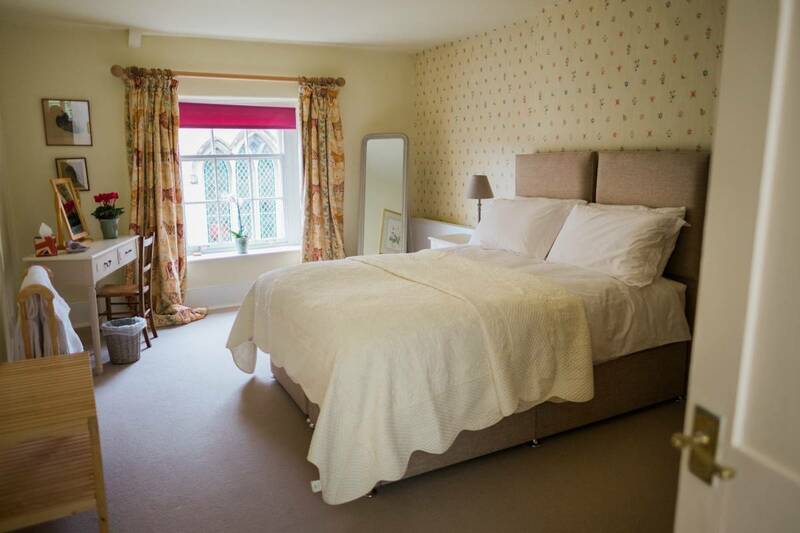 We are well positioned for easy access to the Royal Bath & West showground, Cheddar, Wookey Hole Caves, Wells Cathedral, Glastonbury and many other West Country attractions.